Are you are tired of classic Team building programs? We prepared for you special Team building programs that include sailing. Join us on our sailing adventure, where you will get knowledge of basic navigation technisc, you'll learn about the sea, weather, about your co-workers and at the and about yourself as well. Being a good team on the sailing boat and in the company is very important. You'll experience something new, and most of all you'll fill your batteries for the next »adventure«. 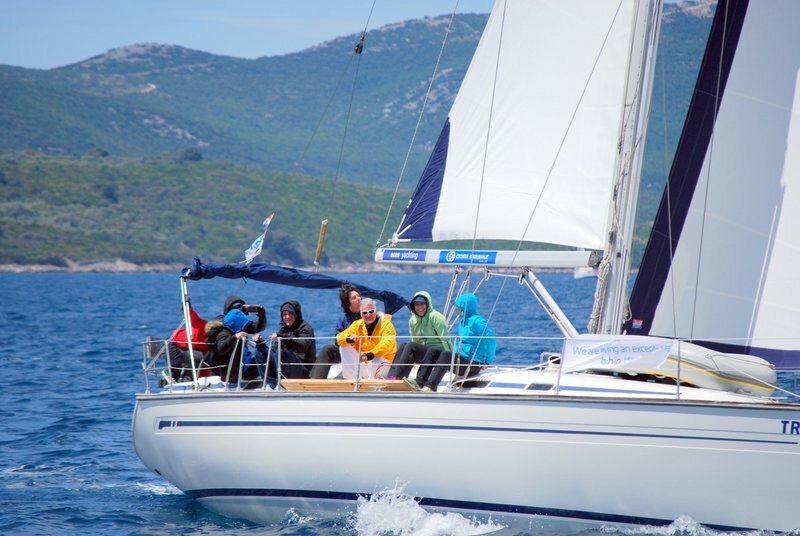 Why to join Team building – sailing? We can compare sailing with a company that navigates through a rough sea of business world. Comparing a crew on the boat with workers in the company and a company in the middle of the critical times with a sailing boat on the unpredictable sea. Sailing programs include biking trips, trekking and natural – cultural sightseeing.